Enjoy Utah! : UTAH COUNTY: Things to see and do! UTAH COUNTY: Things to see and do! 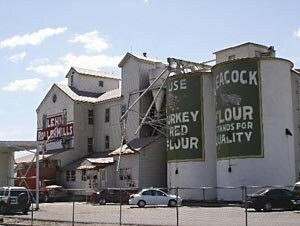 PICTURE: If you've ever seen the movie Footloose, you'll recognize the Lehi Roller Mills as the place where Footloose was filmed!